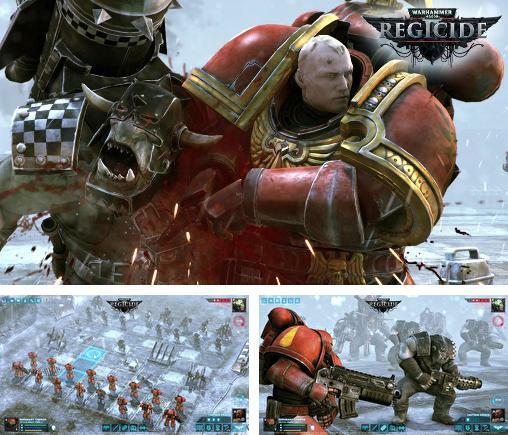 Warhammer 40000: Regicide - is a continuation of popular series of real time strategies from Games Workshop developers studio. 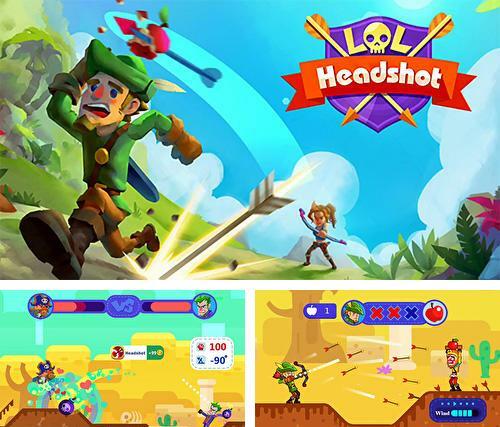 Lol headshot - control a funny hero and take part in the duels against various enemies. 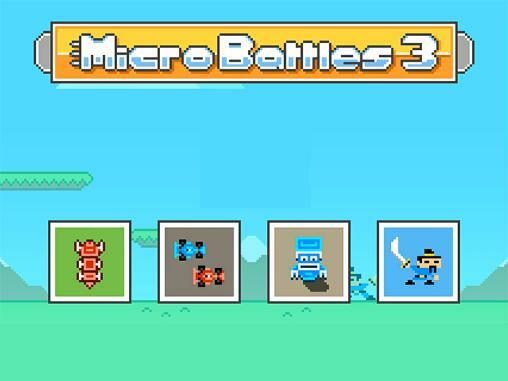 Try to crush enemies with arrows or other weapons. 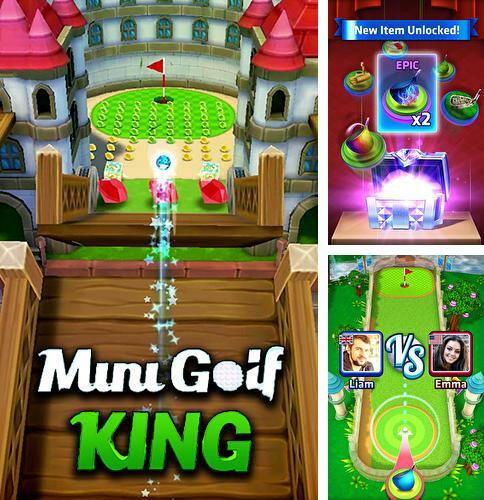 Mini golf king: Multiplayer game - play mini golf on unusual fields. 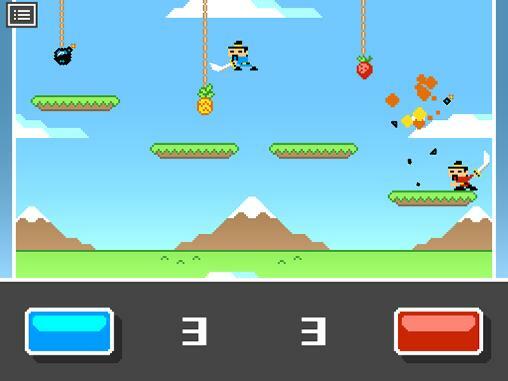 Hit, take the ball to the hole and pick up various bonuses. 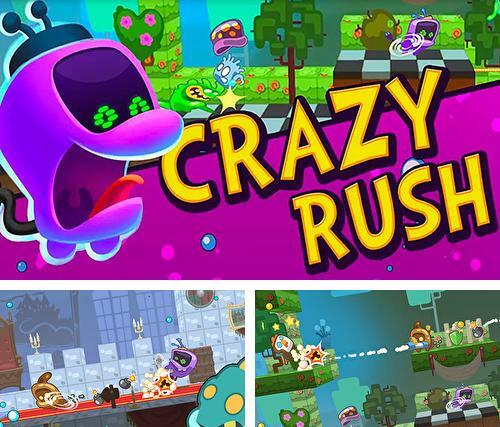 Crazy rush - take a funny character across the levels full of obstacles, enemies and other dangers. 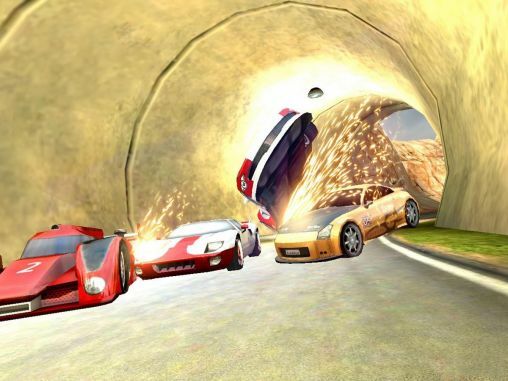 Outrun rivals and get to the finish. 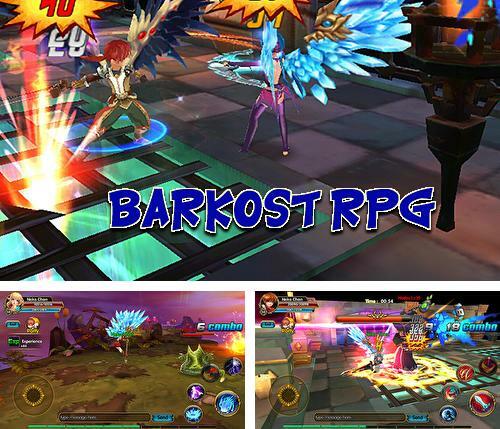 Barkost RPG - challenge endless hordes of demons who filled the Earth after Ragnarok, which happened several thousand years ago. 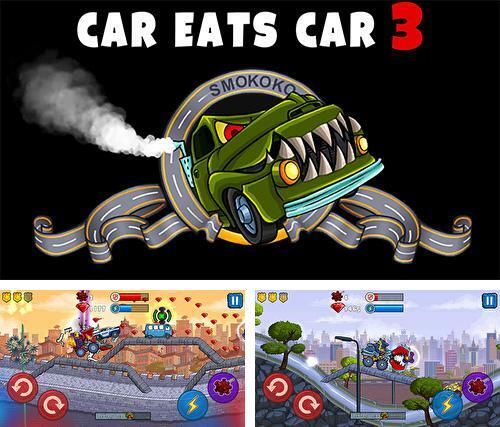 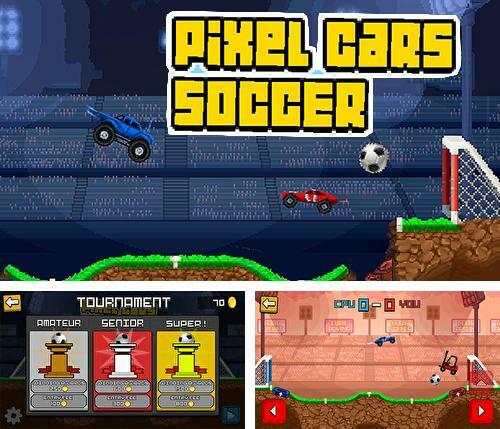 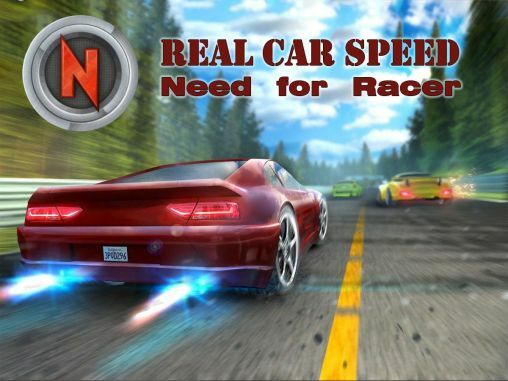 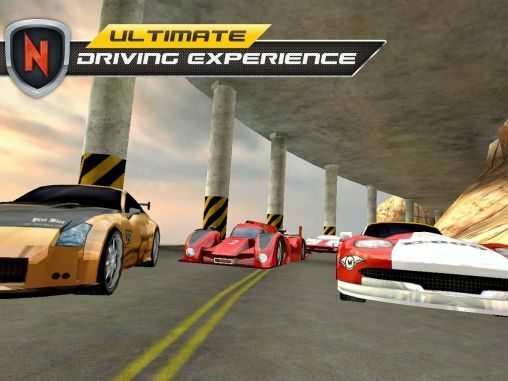 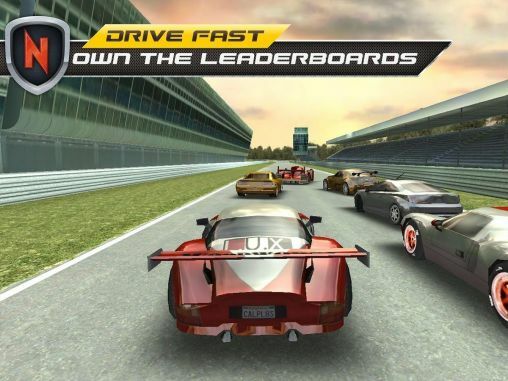 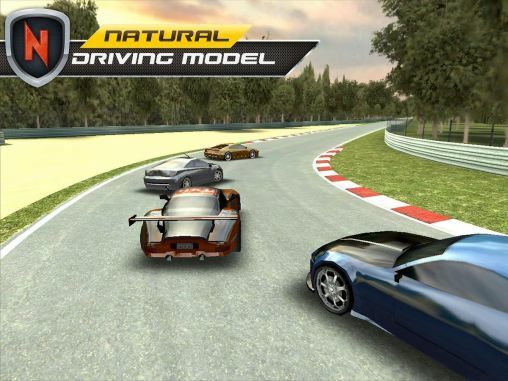 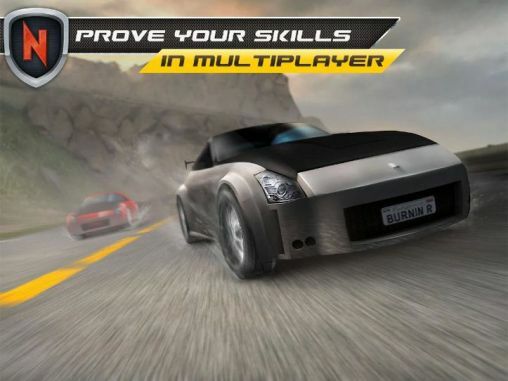 Pixel cars: Soccer - drive a powerful car on the playing field. 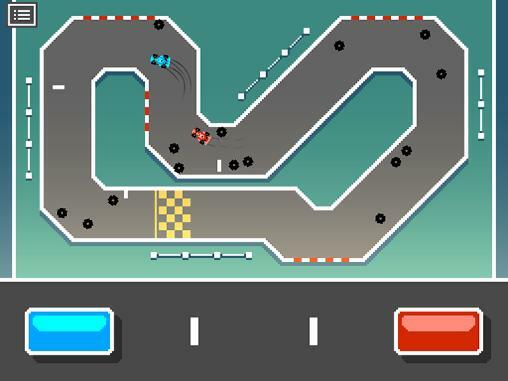 Try to take a ball into the gates of your opponent to win the match. 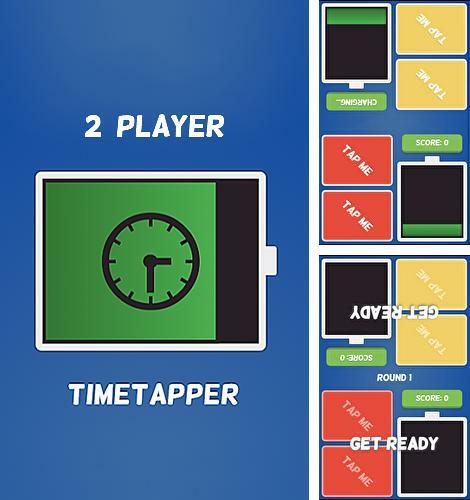 2 player timetapper - challenge your friends and take part in exciting battles in which you will need to press a button to get points. 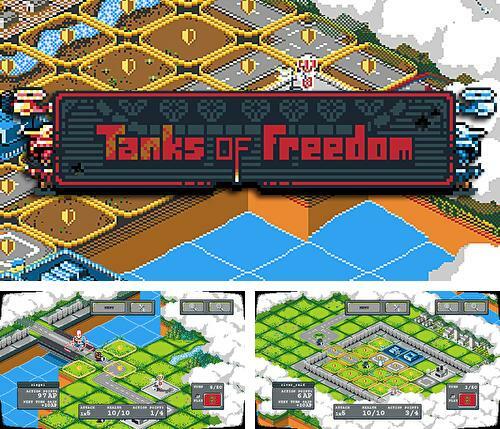 Tanks of freedom - take command over the army consisting of different fighting units. 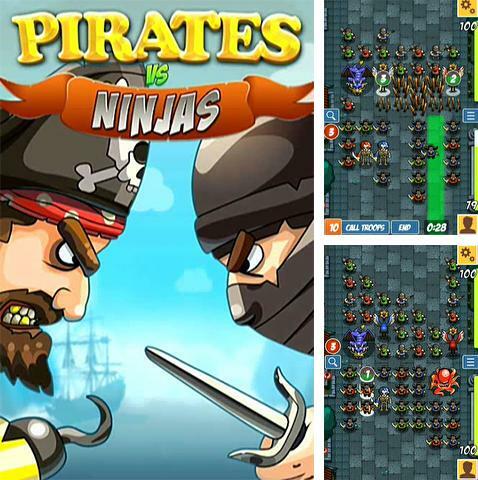 Fight in the cities and on other maps. 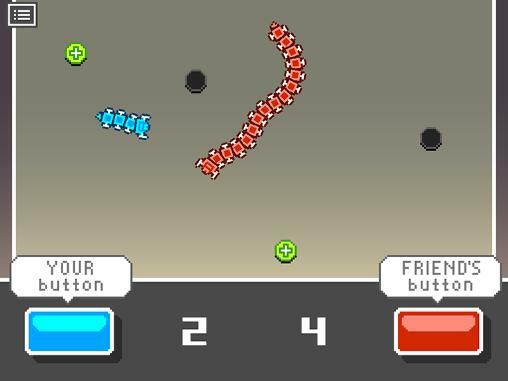 Destroy the army of your enemy.